The Holiday That Must Not Be Named requires offerings as if it was a Greek god who must be appeased, else thunderbolts slam down from the heavens. Which is where the Vibracions rose comes in. The Vibracions rose ($10, purchased, 11.5%) is cava, or Spanish sparkling wine, that offers amazing value, modern winemaking, and traditional cava style. In other words, a cheap wine to please even the most demanding Greek god – or even a significant other. The key is a Spanish red grape called trepat, which was once common but now is too often passed over in favor of pinot noir. Trepat gives cava a berry-like brightness that pinot doesn’t always offer (particularly if the pinot is from Spain). That quality is on display in the Vibracions, which offers an almost dark, spicy aroma; bright, fresh strawberry fruit, though not too tart and with a hint of something darker; and the kind of tight, cascading bubbles that always denote top-notch sparkling wine. Highly recommended – a Hall of Fame quality wine. Chill and drink it on its own, or pair with with almost any Holiday That Must Not Be Named dinner. It’s also the sort of thing for brunch, served with creamy, almost custard-like scrambled eggs topped with chives. The Jean Vesselle Brut Reserve, as delicious and as well made a Champagne as I’ve had in years, shows once again why scores are useless. Its average on CellarTracker (the blog’s unofficial wine inventory software) is 88 points, or about what a quality bottle of $10 wine would get. 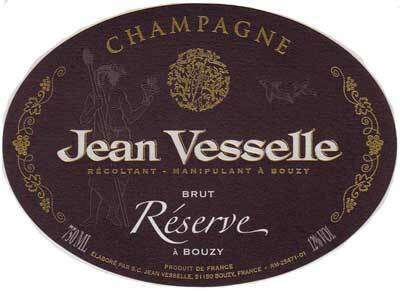 Because if the Jean Vesselle Brut Reserve ($44, purchased, 12%) is an 88-point wine, I’m Robert Parker. This is an exquisite bottle of Champagne, sparkling wine from the Champagne region of France. It has layers and layers of flavor, including some of the yeasty creaminess that most high-end bubbly drinkers require of Champagne. But it’s so much more than than: A completely unexpected burst of crisp, wonderfully ripe red apple fruit followed by an almost spicy finish and tiny, tight bubbles popping to the top of the glass. In this, it’s bone dry and certainly not your grandfather’s Champagne, and I’m almost certain that accounts for the crummy scores. Highly recommended, and as enjoyable with food (eggs at brunch, certainly, but also roast chicken) as it is for celebrations. Which is how I drank it – honoring my long-time pal and colleague James MacFayden, who is returning to his native Britain after more than two decades in the U..S. James will be much missed – not only for his fine palate, but for his bounty of Monty Python references. • Mumm Napa Brut Reserve NV ($18, purchased, 12.5%): How the mighty have fallen, and how sad it is to taste. This used to be one of the best affordable California sparklers, with fresh fruit and lots of interest. 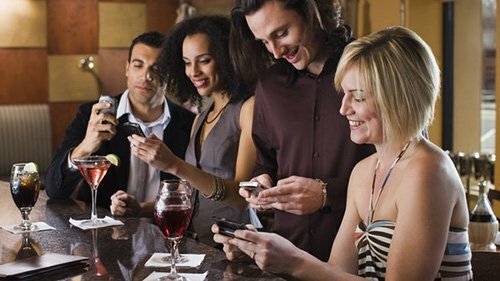 These days, it’s soft and almost flabby, with gassy bubbles — just one more focus group wine. • Boordy Vineyards Landmark Reserve 2014 ($44, purchased, 12%): Maryland red blend speaks to terroir and how distinctive regional wine can be when it’s not trying to imitate French or California wine. Soft tannins and a long finish, plus a little spice and ripe, but not sweet black fruit. • Pine Ridge Chenin Blanc Viognier 2017 ($12, purchased, 13.5%): This California white used to be one of the world’s great cheap wines, combining chenin blanc’s crispness with viognier’s stone fruit. Now, it’s just overpriced plonk, with acidity added to counterbalance all of that residual sugar. It’s awkward, unbalanced, and oh so disappointing. The one thing I was reminded of during the blog’s Champagne boycott? That Champagne, the sparkling wine from the Champagne region of France, is not the be all and end all when it comes to bubbly. Yes, it’s some of the finest wine in the world. But it’s also some of the most expensive. And we demand value on the blog, even when it comes to New Year’s sparkling wine 2018. Consider these wines for your New Year’s sparkling wine 2018 celebrations. Also handy: The blog’s annual wine gift guidelines and the sparkling wine primer. • Vibraciones Cava Brut Rose NV ($10, purchased, 11.5%): A Hall of Fame quality Spanish sparker made with the traditional trepat grape; no pinot noir foolishness here. Look for freshness, bright red berry fruit, and top-notch bubbles. Highly recommended. Imported by Winesellers Ltd. The world does not revolve around Champagne, as I make mention of each year around this time. Sparkling wine is made almost everywhere that wine is made, and there are a variety of interesting, fairly priced, and quality labels. So know that the Jean Claude Mas Blanquette de Limoux NV does not taste like Veuve Clicquot or Nicolas Feuillatte, but also know that it’s not supposed to. The Jean Claude Mas Blanquette de Limoux ($15, purchased, 12%) is a cremant, which is what sparkling wine from France not made in the Champagne region is called. 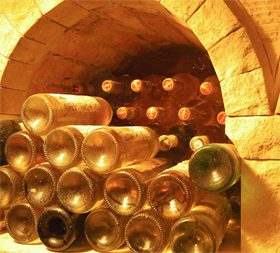 A cremant from Limoux is made the much the same way as Champagne (the second fermentation is in the bottle and not a steel tank, as with Italy’s Prosecco), but there are a couple of differences. Hence, the production is called methode ancestrale to differentiate it from Champagne’s methode champenoise. First, cremant de Limoux is made with different grapes, primarly mauzac, which is local to the region. Next, the second fermentation is unaided, so that the bubble creation doesn’t get a boost from the addition of more yeast, as in Champagne. These differences make for subtle, yet interesting changes from the sparkling wine most of us drink. The Jean Claude Mas Blanquette de Limoux, thanks to the mauzac, is a very traditional blanquette, with a yeasty, brioche kind of finish. But unlike so many Champagnes that finish in that style, it’s also quite fresh and light, with barely ripe apple fruit. In this, it’s almost a food wine – New Year’s brunches, for example. What you don’t want to do is use it for something like mimosas, which would cover up what makes the wine interesting. Perhaps the most important difference between truly great wine and the stuff most of us drink most of the time – and price, sadly, doesn’t much matter here – is that truly great wine ages and changes as it ages. And, like the Benoit Droin Chablis, it usually changes for the better. The Jean-Paul & Benoit Droin Chablis Premier Cru Montmains 2015 ($47, purchased, 13%) is chardonnay from the Chablis region of Burgundy in France, which makes it white Burgundy. But unlike most white Burgundy, Chablis isn’t oaked. This difference gives it a character of its own – sort of like the Puligny that is my guilty pleasure, but different enough to be a pleasure all its own. Which brings us to the aging. The Benoit Droin Chablis is still quite young, and it may take 10 more years before it really tastes like Chablis, with the telltale minerality and limestone and almost steely green fruit. But that’s one of the great joys of Chablis, that you can drink it now and sort of see how that will happen to the wine. That this is almost a $50 wine makes it difficult to buy two, wait a couple of years, and see if you’re right. But one learns to live with that. Having said that, the wine is delicious even without the aging – certainly worth what it costs, and especially for anyone who appreciates white Burgundy (and if you need a last-minute holiday gift). Look for green apple, minerality, and a certain softness that you usually don’t find in Chablis. Until, of course, the wine ages. 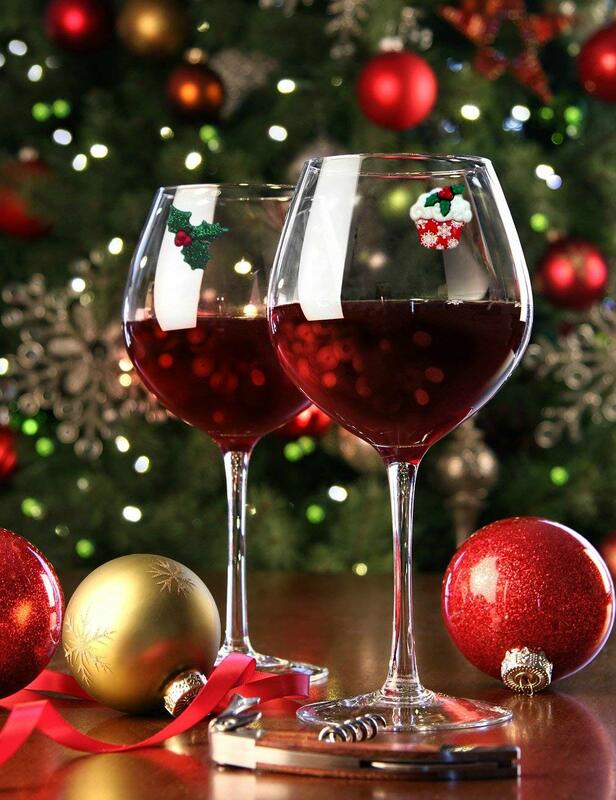 Suggestions for Christmas wine 2018, whether for a last minute gift or for a holiday dinner. As always, keep our wine gift giving tips in mind — don’t overlook the blog’s 2018 holiday gift guide.